Essentrics™ is on a mission to re-establish the true meaning of fitness and to help people experience what it feels like to be HEALTHY and HAPPY in their OWN bodies. 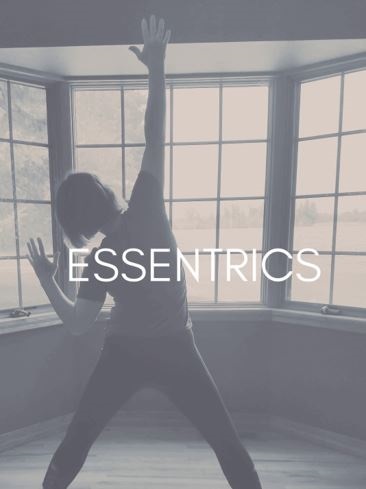 Essentrics™ is a dynamic, full body workout suitable for all fitness levels. This technique simultaneously combines stretching and strengthening while engaging all 650 muscles. This class will increase flexibility and mobility for a healthy, toned, and pain free body.